The Low-Down: So How Come No One Is Buying Stuff Via Alexa? So How Come No One Is Buying Stuff Via Alexa? 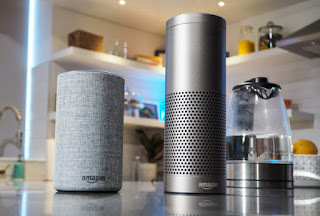 Of 50 million Alexa users, only 100,000 bought something via voice interface more than once. A million people tried buying stuff but only 100,000 continues. It may just be that it's something people don't want to do.